This class was no ordinary class, it was a gathering of yogis to come together and reset their new intentions and goals for the second half of the year, practicing moon salutation sequence during the eclipse hours. 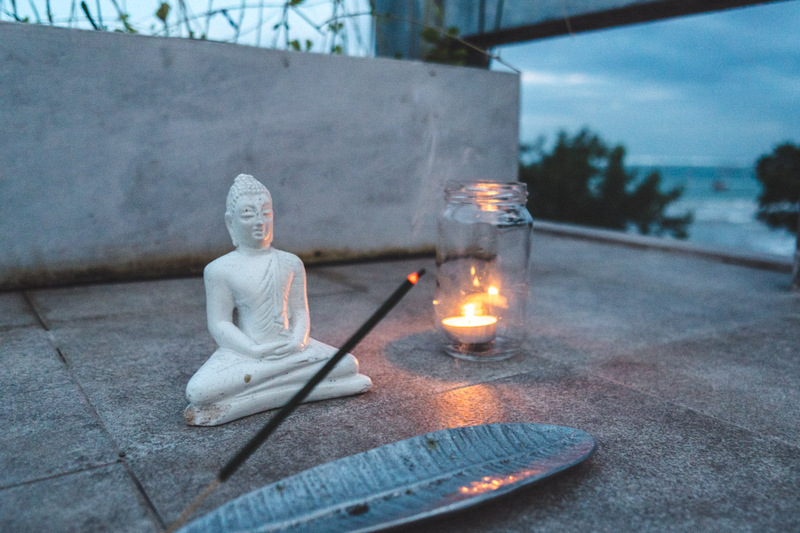 With the new moon in Leo this month and total eclipse falling on the same day, Monday 21st of August, we thought the timings were perfect to host an evening restorative yoga class on our rooftop. 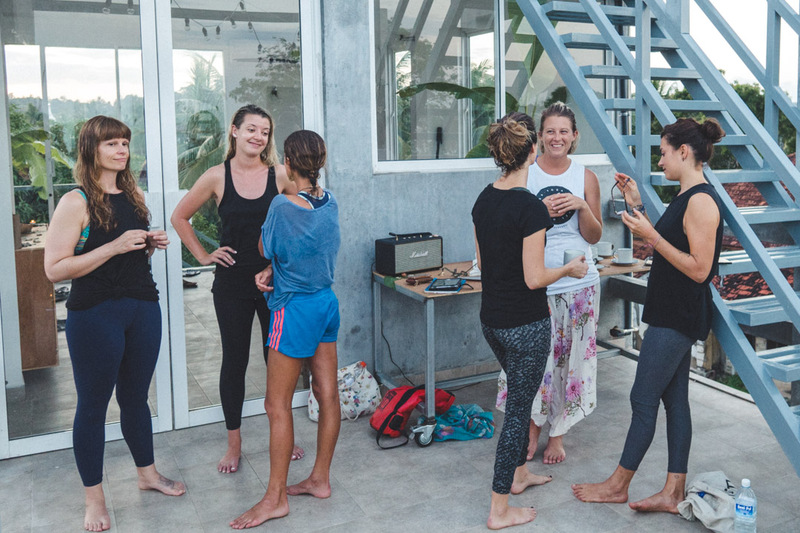 This class was no ordinary class, it was a gathering of yogis to come together and reset their new intentions and goals for the second half of the year, practicing moon salutation sequence during the eclipse hours. ‘ There’s something in the air’ was the topic of everyones conversation before class. A sense of restlessness, out of sorts, low energy and not sleeping well was a common theme with everyone. 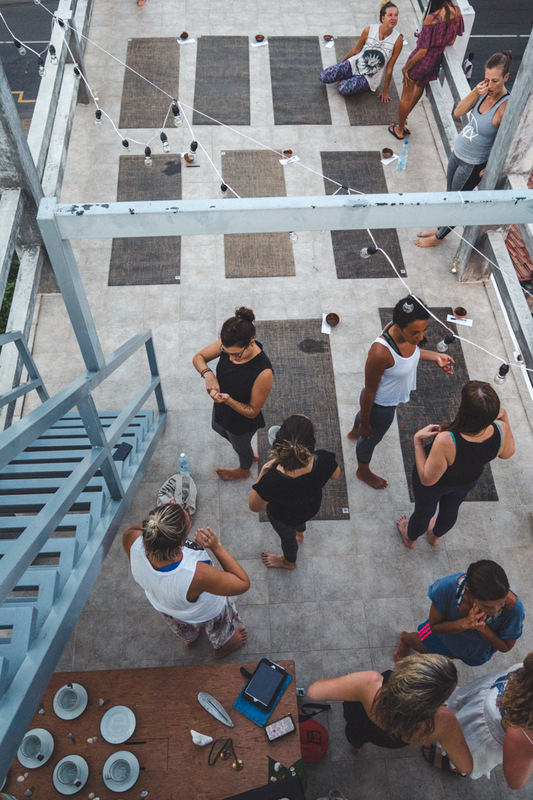 Making our way to the rooftop, we grouped together to meet both new and familiar faces. ‘ There’s something in the air’ was the topic of everyones conversation before class. A sense of restlessness, out of sorts, low energy and not sleeping well was a common theme with everyone. The lunar energy was taking its toll and we could all feel the intense energy building up. At golden hour we took to our mats. 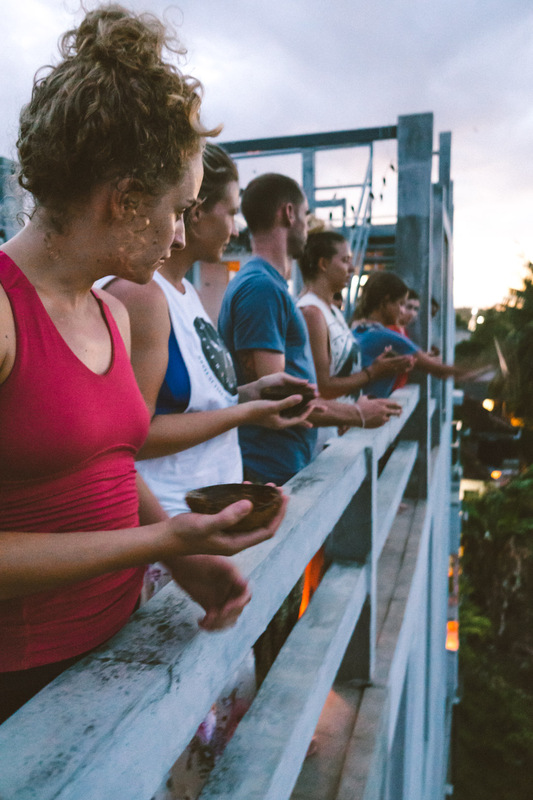 Each mat was set with a coconut cup filled with water as a symbol of subconscious purification of what is no longer serving us at this point of our lives and a pen and paper to manifest our intentions with the energy of the birthing cycle of the moon’s phase. Together, we went to the side of the rooftop edge and let go of any negative energy, sad memories, past disappointments and deepest fears. We each held a coconut in our hands and staring into the cup of water visualising what we wanted to let go from our selves. Together, we went to the side of the rooftop edge and let go of any negative energy, sad memories, past disappointments and deepest fears. 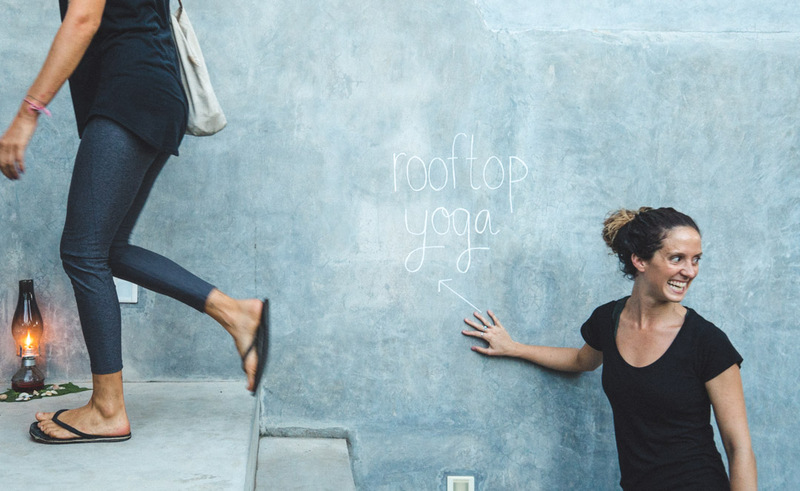 Taking to pen and paper, we listed our new intentions on the mat. As day light faded into evening, the soft dim of the candles glowed around the rooftop hard edges. Creating a special space for hopeful hearts and restless minds to be led into a guided mediation. Time will tell if what we manifested comes true and if our hearts deepest desires are answered over the next few months. The togetherness we felt that evening combined with bubbling optimism on the rooftop was a very uplifting experience for all our guests who attended. After class, we circled around sitting on our mats drinking beautiful Greenfield farm relax tea and homemade bliss balls under the stars. 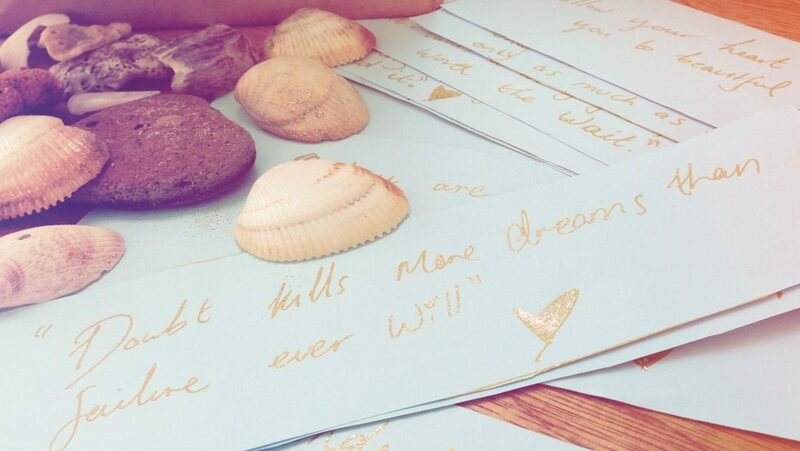 Hidden under each mat was a personal message from us to each guest to take home with them that evening. It was a nice way to end the New Moon practice. 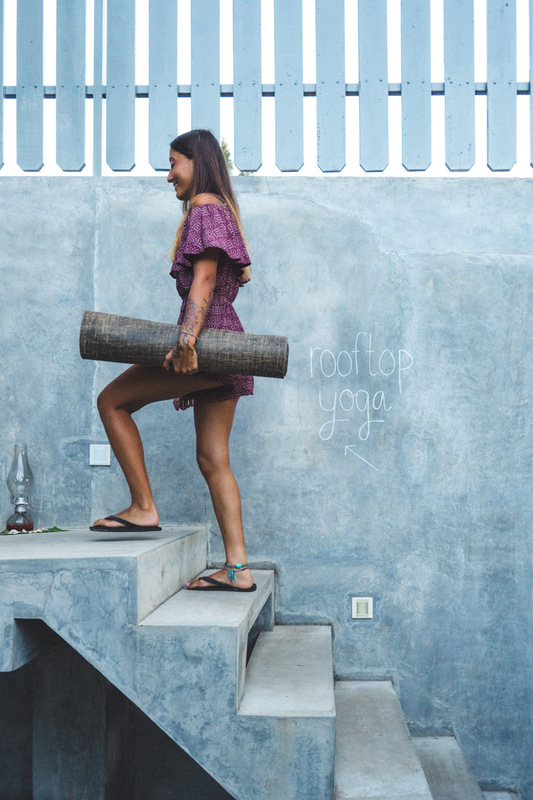 Photography by Brad Golden and psst our beautiful mats that are 100% natural is from Live Whole Yoga and can be bought in our shop!